Great pick, can't wait to read this! 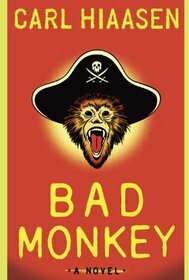 It's been so long since I've read a Carl Hiaasen book, and this one looks really good. Thanks for suggesting it!